Nokia 8.1 with 6.18-inch Full HD+ HDR10 Display, AI Dual Rear Camera, 4GB RAM, Snapdragon 710 Launched in India at ₹26,999. Just a week after the Global debut, Nokia announces Nokia 8.1 in India at an event held in New Delhi. The Nokia 8.1 priced at ₹26,999 and comes in three colors – Blue/Silver, Steel/Copper, & Iron/Steel and priced at ₹26,999. It will be available to purchase through Amazon.in, Nokia.com, and also through offline stores across India starting 21st December 2018. As a limited time launch offer, buyers can avail up to 10% cashback on HDFC cards, 1TB complimentary 4G data from Airtel and also 6-month free screen replacement from Servify. Pre-orders have already begun. Earlier 5-12-2018: Nokia announces Nokia 8.1, the successor of Nokia 7 Plus at an event held in Dubai. 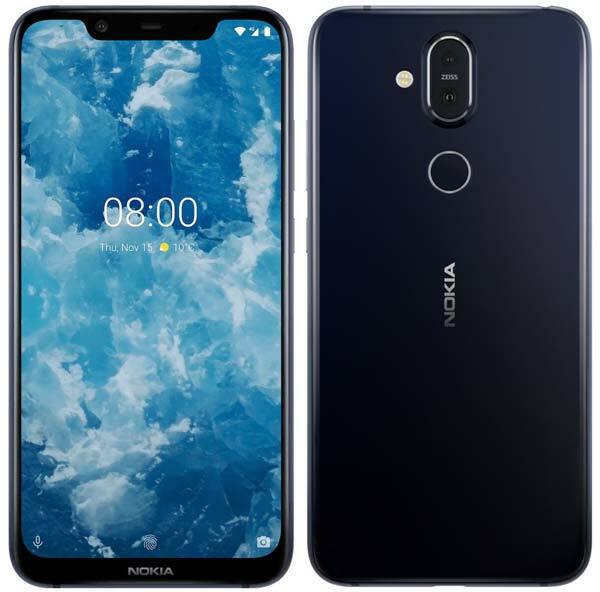 It is the Global variant of Nokia X7 which was launched in China in October 2018. Both devices share the same set of specifications and even looks identical to each other. The Nokia 8 runs on Android 8.1 with Android One program and will receive 3-years of security updates and also OS updates for two-years. Out of the box, it will boot on Android 9.0 Pie. To recall, the Nokia 8.1 comes with a 6.18-inch Full HD+ Notched display with an aspect ratio of 18.7:9 and fuelled by the Qualcomm Snapdragon 710 Mobile Platform with a 3,500mAh battery that supports 18W fast charging. It is available in two variants – 4GB RAM with 64GB Storage, 6GB RAM with 64GB Storage. For photography, Nokia 8.1 packs a combination of a 12MP+13MP rear camera setup that supports Dual PD focus for faster focusing. The front camera has a 20MP f/2.0 sensor and supports AI Beauty, Portrait mode etc. 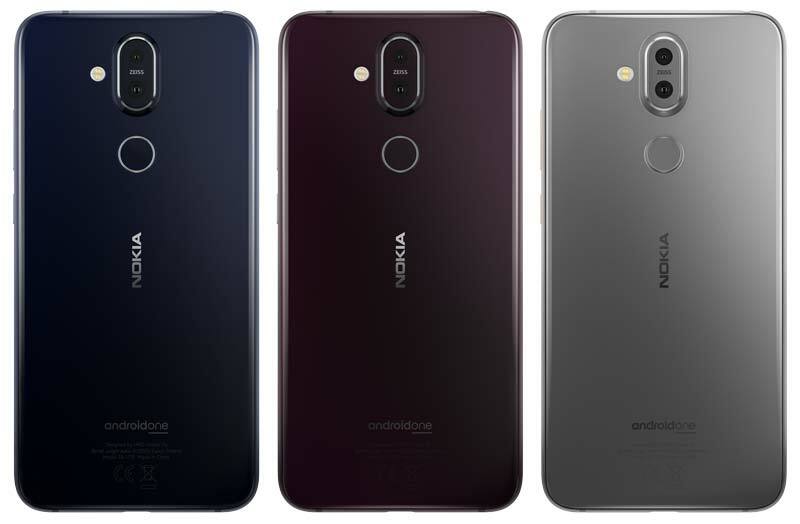 The Nokia 8.1 is offered in three colors – Blue/Silver, Steel/Copper, & Iron/Steel and priced at an average Global retail price of EUR 399 (Approx. ₹31,1600). In UAE, it is priced at 1,499 Dirham and will be available to purchase from 15th December 2018 followed by the rest of middle east market starting 20th December. Pre-orders in UAE begins starting 6th December through Online and offline Partner stores. Nokia has also confirmed that it will be launching this device soon in India.